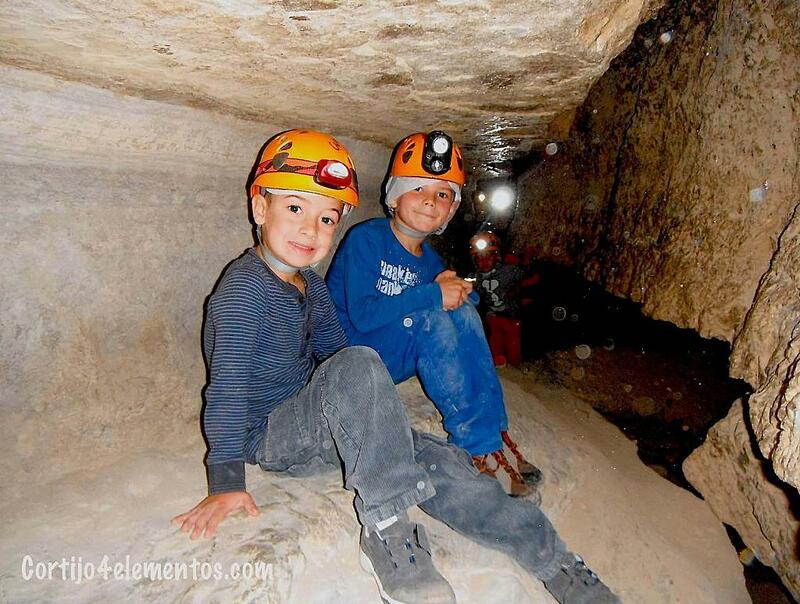 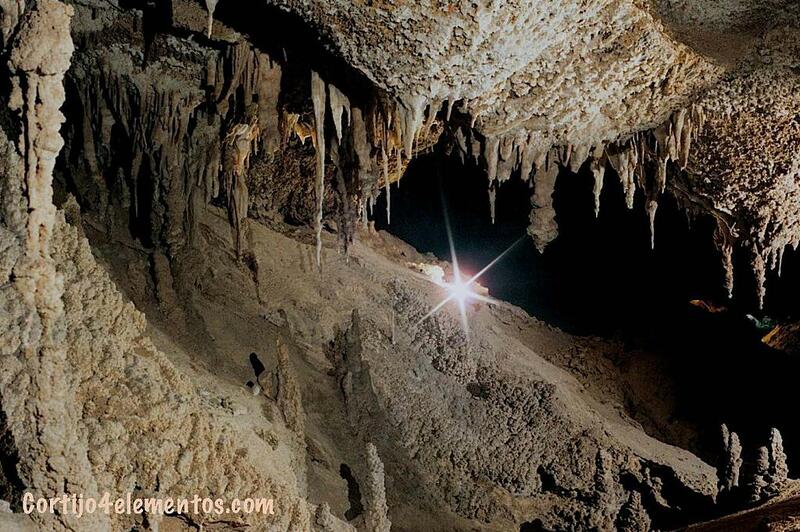 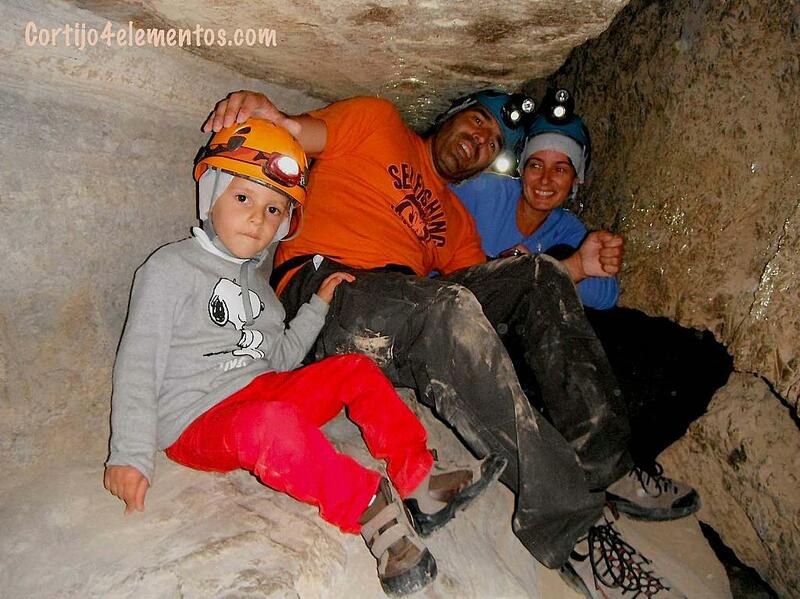 Natural Park Karst de Yesos of Sorbas is located 15 minutes away. 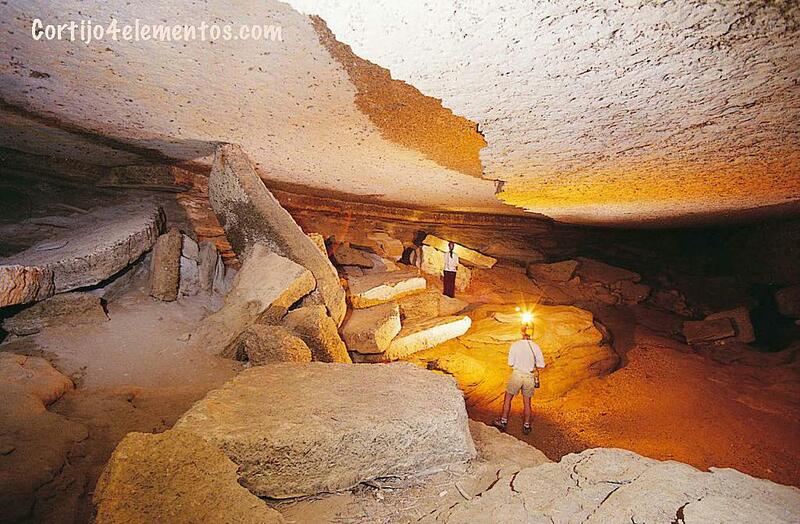 This is a subterranean world carved by the action of water on gypsum rock over millions of years. 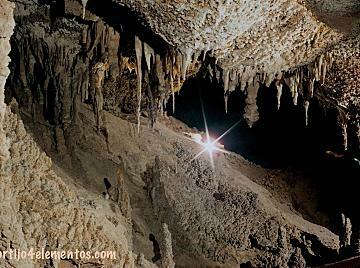 Here we have the largest underground system in Spain and the second in the world - the system of the Cueva del Agua, almost 8500 metres long.